Members of the Arab League will gather in Jordan’s capital Amman on Wednesday for the group’s annual summit. Egypt, Saudi Arabia and the UAE were notably missing from the gathering last year, raising doubts about the future prospects of Arab cooperation. The year before that, an agreement to establish a joint military force in the region resulted in little progress. This year, the bloc seems decidedly unified on the two-state solution to the Israeli-Palestinian conflict. 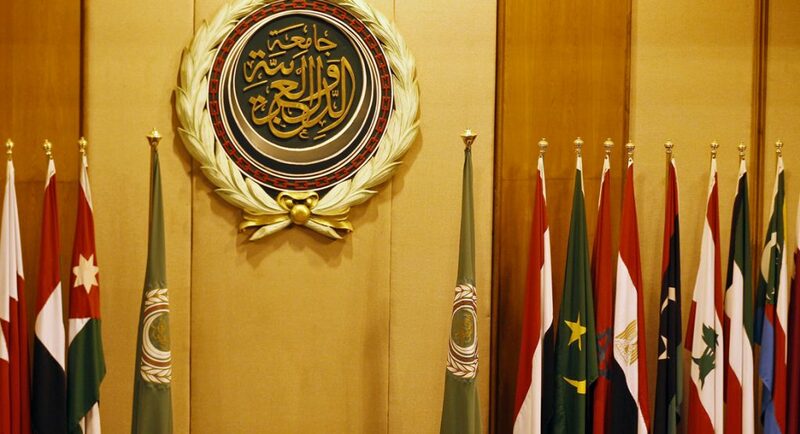 More than a dozen policy resolutions have already been endorsed by Arab foreign ministers ahead of Wednesday’s summit. They levelled veiled condemnation of a possible US Embassy move to Jerusalem, slamming ‘any unilateral steps that jeopardise the historical and legal status’ of the disputed holy city. But, as in the past, the well-coordinated joint statements are unlikely to make much headway beyond the meeting itself, particularly given the growing presence of right-wing nationalists in Israel.